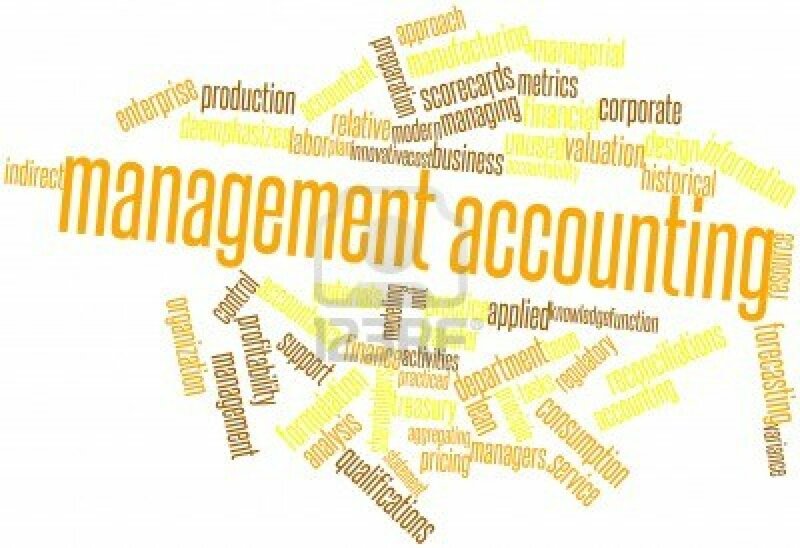 Leading/Managing Monthly book closures Revenue /Cost for Cost/Profit center Working capital reporting Balance Sheet analysis and reconciliation Headcount reporting including detail analysis on Staff utilization, Payroll reconciliation, Vacancy management and tracking cost allocation to projects/cost centers Expense analysis to help comparative analysis and tracking of recharges Good commercials understanding for smooth management of Accounts receivable function Assisting in preparation of MIS Budgeting, Forecasting and variance analysis Prepare annual business plan after collating all the functional budgets and keeping track of the actual spend vis-à-vis the approved budget; Analyze the financial statements to develop forecasting models and reports; Prepare the monthly dashboard with detailed explanation of all variances and provide reports to the management team; Assisting in management accounting projects as and when required Actively engaging in ensuring improvement to areas highlighted/identified by executives/self Ensuring understanding and interpretation of contractual agreement with respect to completion of required duties. Liaise with operations and prepare process wise profitability statement across business/locations; Ensuring compliance of audit requirements for India and International revenue accounting Evaluating the requirement of revision to pricing model on a regular basis and modifying the model suitably when required Engaging in Product pricing for new bids and assisting bid team on any feasibility and related requirements for new bids/Projects Conduct finance project feasibility study as and when required; and Assisting in preparation of management presentations Ensuring compliance of all the required laws Conduct performance appraisal for senior executive(s) and provide feedback. Please share your resume along with salary details if interested.